The frosted glass straight sided jars are available in several sizes and come with smooth black F217 lined caps. 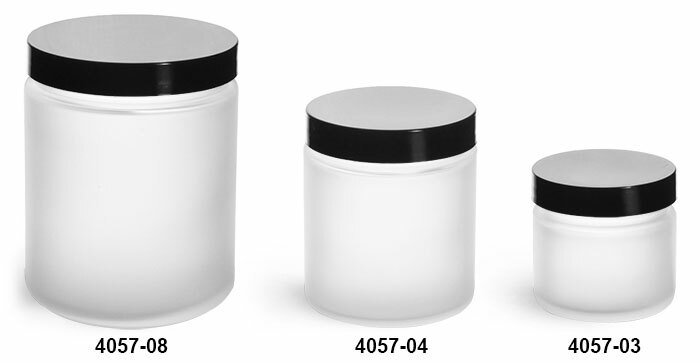 The elegantly frosted glass jars could be a great addition to any product line. Select the appropriate quantity and click the Buy button below to complete your order! 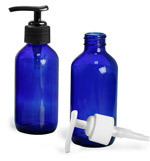 All of our glass jars are packaged in cardboard boxes and secured by cardboard dividers to prevent damage.